BKC Teachers at FIFA 2018! We are all witnessing a momentous event in Russia as the Football World Cup is taking place. Thousands of fans from the four corners of the Earth have come to different towns to support their team and feel like not just a simple football fan, but rather part of a united society, striving towards one thing: victory! We are especially lucky to be at the very epicentre of worldwide events, in the capital of Russia. The party atmosphere on the streets never stops; flags of all countries and laughter are on literally every street corner. We've been blessed with beautiful weather, and summer is in full swing in Moscow. It's the best time to walk around and find new friends! Lots of our teachers have been lucky enough to attend games taking place here in Moscow. 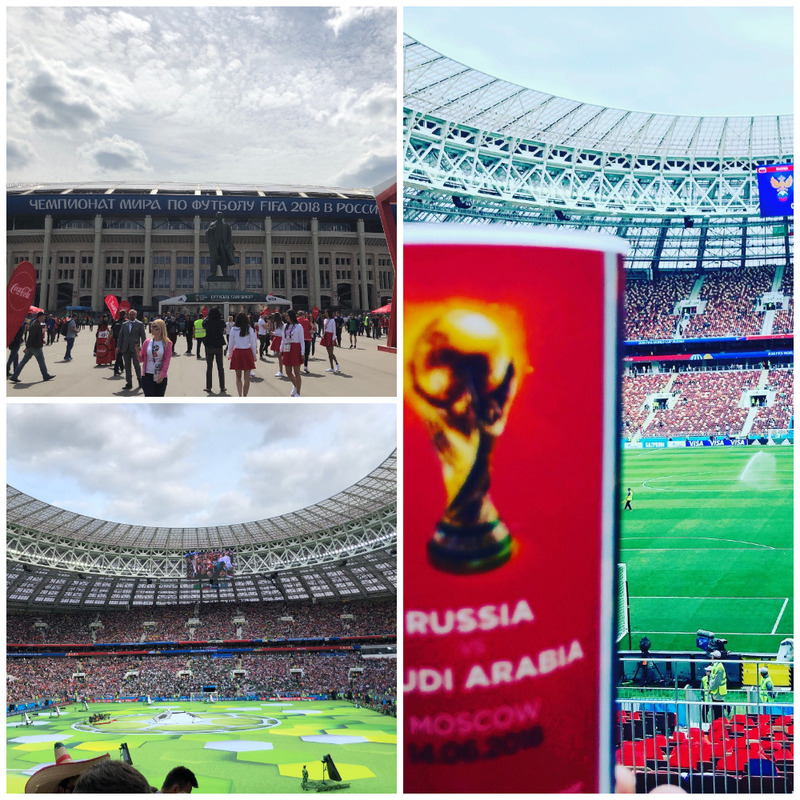 Whichever team you were supporting, let's remember these joyful summer days in Moscow and tell our friends and family about them!